During his course with HyperionDev, Khethani loved the practicality and flexibility of the content and curriculum. HyperionDev courses are structured to include several practical assignments, as well as various niche capstone projects, where students can apply their learnings, allowing them to build up a portfolio of their work while studying. 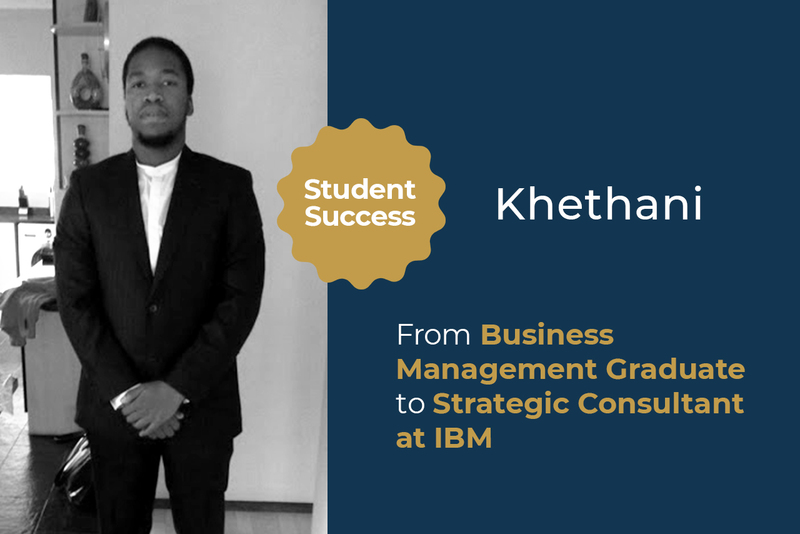 Today, Khethani is working as a strategic consultant with IBM, the global IT company known for its innovations and achievements in computer software and client services. He works on a variety of projects, ranging from Cognitive Development and application development, to architecture and analytics. The range of day-to-day responsibilities Khethani has shows how diverse a career in software development is. Register for a free trial in HyperionDev’s Software Engineer Bootcamp and master Python and Java skills like Khethani. What are the expectations of a junior developer?